Description: Top o' the Mogloween to you! 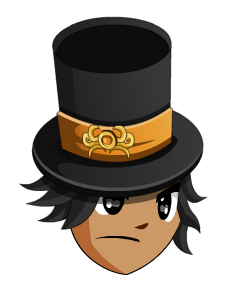 This top hat is sweet! Thanks to Andre Rafael and GM_ francis.